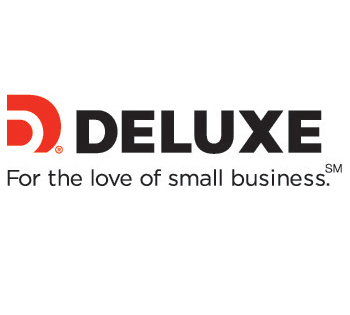 As An NFIB member, you are eligible to save up to 40% off select Dell systems. Members saved an average of $264 per year on shipping. Enroll now and save. 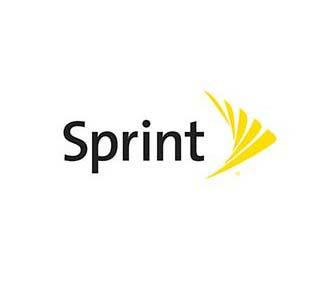 Save up to 25% on applicable Sprint plans, solutions, and accessories. Savings are available to members and their employees! 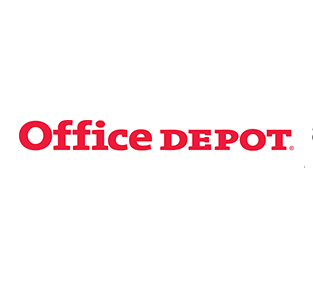 Save on office essentials, cleaning and breakroom solutions, technology, furniture, and more. 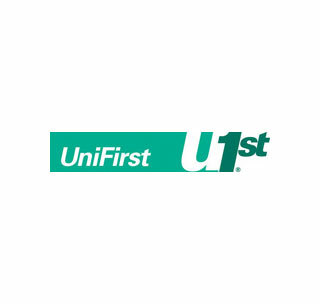 UniFirst offers custom uniform and facility service programs to improve your overall business image, and your bottom line at the same time. Enjoy the combined purchasing power of all our members on great offers. Access expert resources to help you grow your business. Keep informed and educated with the latest research. Stay protected with NFIB as your advocate in your state and in Washington, DC.